After writing my Sonic Generations review, I began to wonder if there was anyway to repair the massive damage done to the Sonic franchise. 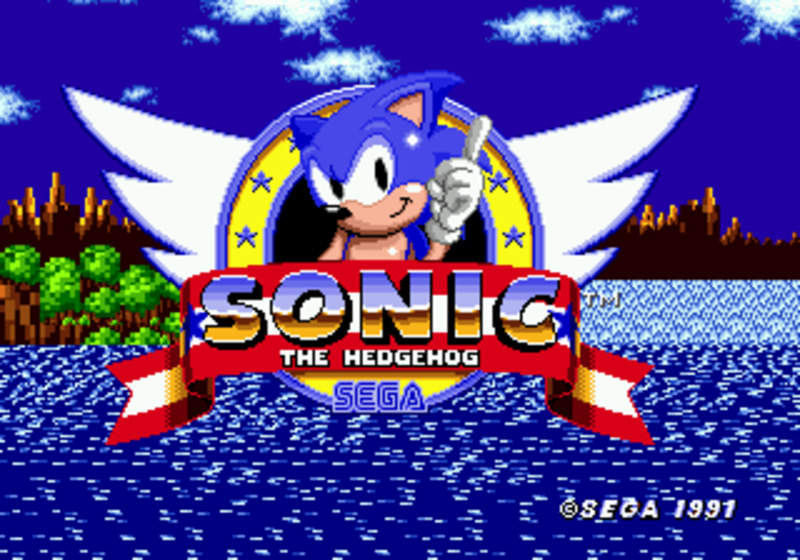 Sonic the Hegehog is my favorite video game character and has been since I first laid eyes on Green Hill Zone as a kid. The series used to be exciting, innovative and, most of all, fun. Unfortunately, a string of mediocre releases have sullied the hedgehog's once-proud name. 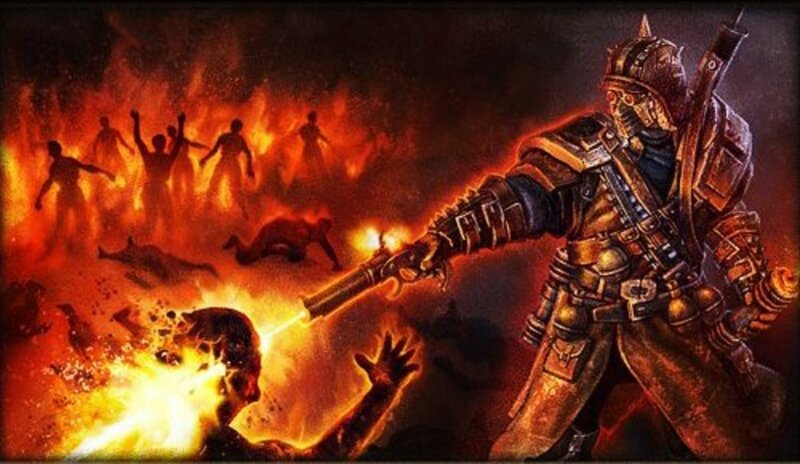 As a life-long fan, these are just a few issues I feel need to be addressed if the series ever hopes of returning to that upper echelon of gaming greatness. Remember when Sonic games had some of the best soundtracks in gaming? From the timeless melody of Green Hill Zone, the catchy tunes of Chemical Plant and Palm Tree Panics, the Genesis-era soundtracks are some of the most hum-inducing scores in gaming. 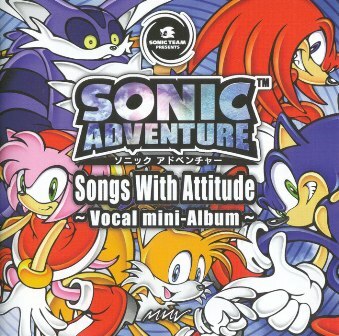 In an attempt to pump the Sonic franchise with even more “’tude”, Sega corralled every crappy garage band it could find and tasked them with creating a plethora of tween-friendly pop rock. Filled to the brim with eye-rolling lyrics, generic guitar riffs, and contrived"attitude", the music proves that the voice acting isn't the biggest contributing factor of self-induced deafness. I’m tired of having to blast Star Light Zone over a muted tv. Make a better soundtrack. Look at the image above. At first glance, you might assume it was from a Final Fantasy game or another JRPG. 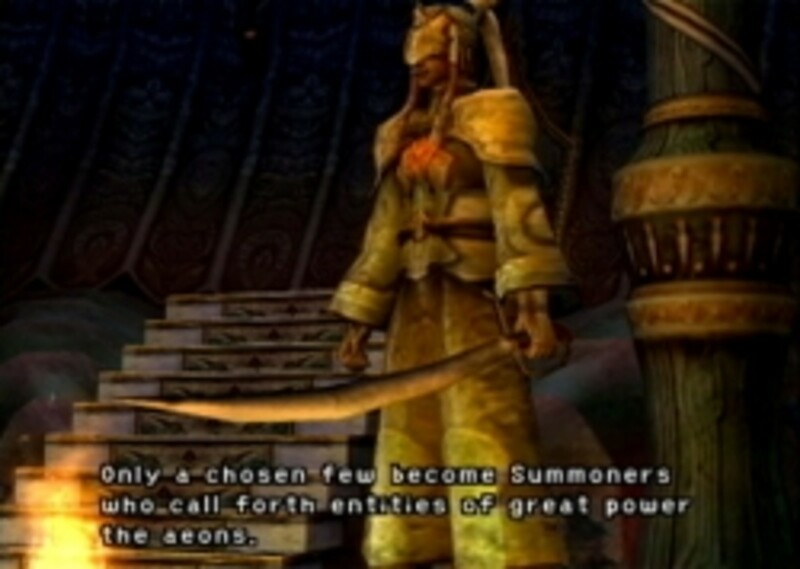 In reality, it's from a cutscene in Sonic the Hedgehog (2006). which is a great thing. Does that seem right to you? So many elements of the modern Sonic games look like they were pilfered from other games. 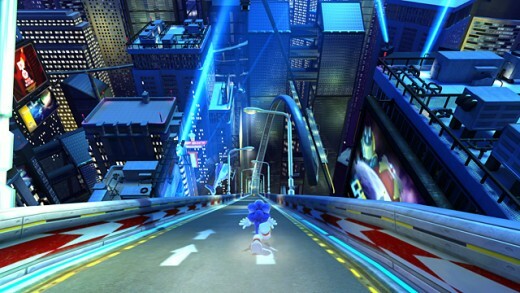 Why is Sonic running through smoldering cityscapes and utopian societies populated by realistic humans? Don't they care that a talking blue anthropomorphic hedgehog walks among them? The juxtaposition of the cartoon characters and realistic settings is jarring and awkward. I want design that is creative and whimsical, not bland and uninspired. Luckily, this issue has arisen less and less over the years so at least Sega seems to be listening . 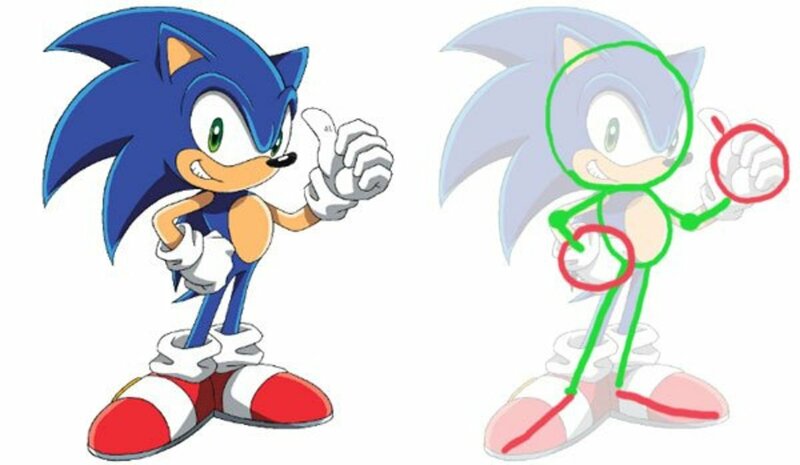 An important distinction needs to be made regarding Sonic games of the last decade. While the console games have floundered, Sonic's reputation in the handheld arena has remained exceptionally high. Credit goes to Developer Dimps for creating a catalog of games that prove Sonic can still hang with the best of them, even if they're on a smaller platform. The severely underrated Sonic Advance series are among the best GBA games ever. Sonic Rush was a blast, and the DS version of Sonic Colors destroys it's console counterpart. It may be called Sonic Team, but Dimps has proven that it knows the franchise better than they have in years. 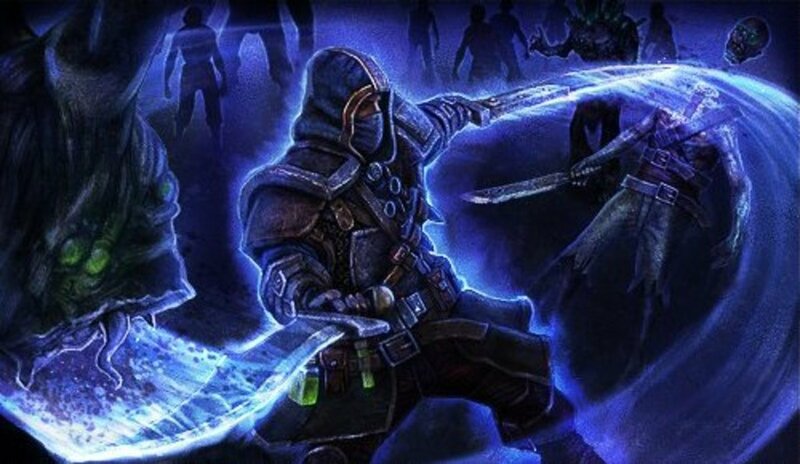 Hell, even Bioware managed to one-up Sonic Team with the surprisingly solid Sonic Chronicles. I won't beat around the bush: I have never liked the 3D "rollercoaster" platforming that’s come to define the series since Sonic Adventure. It’s unresponsive, it’s frustrating and I never feel like I have as much control over Sonic as I’d like to. Admittedly, this style has shown glimpses of being fun which is why I'll hold off on requesting it be removed all together. However, this design has been plagued with the same issues time and again. 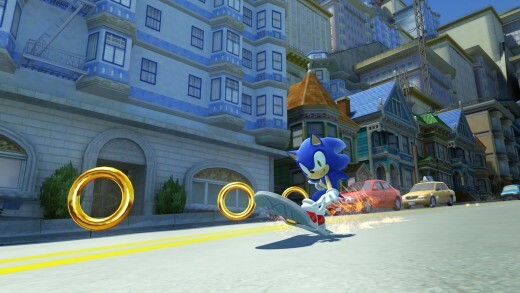 Sonic's sneakers feel like they have tread made of pats of butter when you’re moving any slower than mach speed. Get some friction between his feet and the ground. Fix the camera so that it adjust easier in tight areas and fix the targeting. I'm tired of missing objects I'm clearly locked onto. I enjoyed the compromise of Sonic Unleashed and Sonic Colors, where the camera regularly switched between the standard view and a more traditional side-scrolling view. Let's keep that going moving forward. I've never understood why Sonic can survive underwater in the side-scrolling games only for it to become deadly to the touch in the 3D entries. 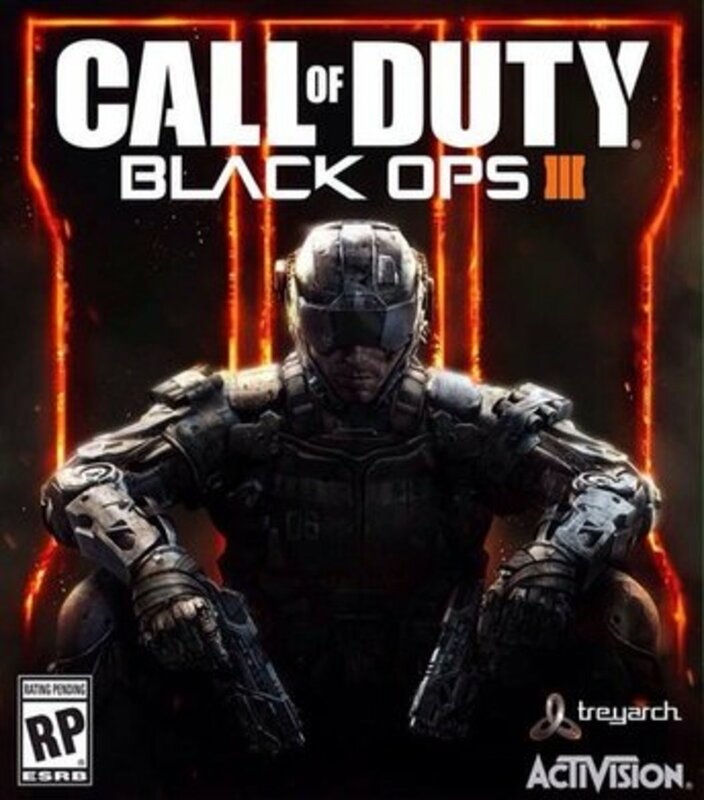 It’s a shame, because some of the most interesting and challenging gameplay made it's home beneath the waves. The change in maneuverability forced you to rethink your approach to platforming. Limited oxygen and sparse air bubbles added a new (not to mention terrifying) layer, turning otherwise laid-back fun into a desperate race against time. It’s time for Sonic to earn his water wings and get back in the pool full time. This is a minor gripe compared to the others, but it's something that's irked me for a while now. The power-ups have gone from useful things like shields and speed-increasing shoes to pointless accessories such as skateboards and snowboards. To quote the old Sonic AM cartoon, Sonic is the fastest thing alive. Most importantly, he accomplishes that ON HIS OWN. What help does skateboard provide for a creature who can shatter the sound barrier at a moments notice? Unless it's something that allows Sonic to do things he simply cannot on his own (such as fly) these items are redundant and, most of all, they're silly. 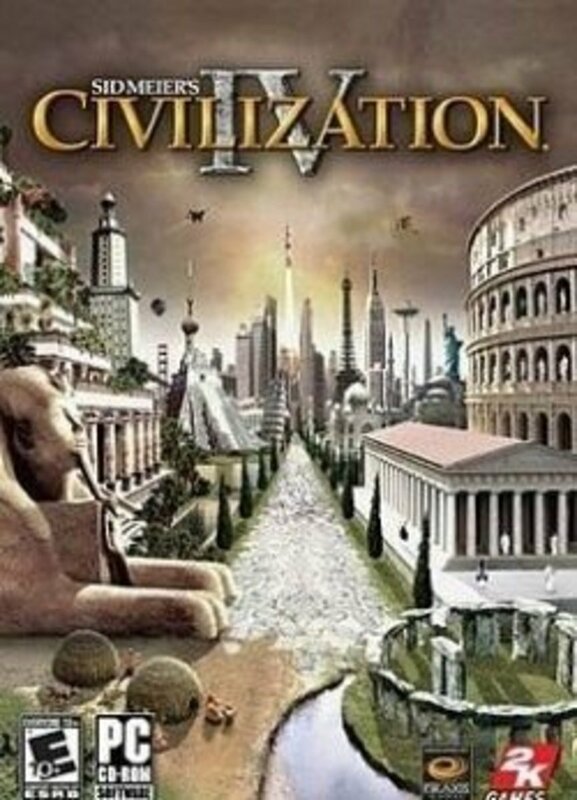 By simple, I mean the story should be second to gameplay but that's been the reverse for some time now. These games used to be about little more than Robotnik turning cute animals into killing machines and Sonic rescuing them. 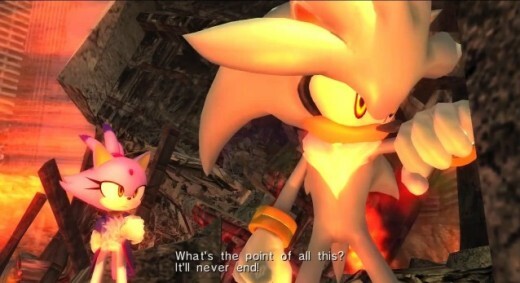 Since Sonic Adventure we’ve had ridiculously overwrought narratives dealing with time travel, apocalyptic prophecies and interspecies relationships. I don't need angst-filled hedgehogs dealing with their existential crisis in gritty urban metropolises. I want to blast through loops and wreck robots. 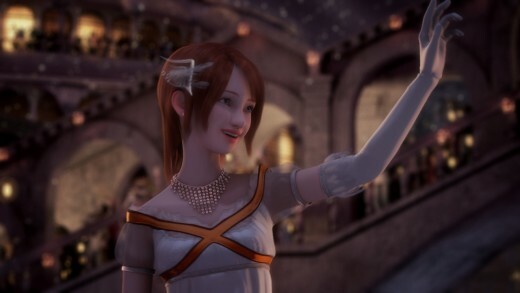 Also, unless Sega outsources it's writing and voice work to Naughty Dog or something, keep voiced dialogue to a BARE minimum. My sanity thanks you. Online multiplayer has become a hit for platformers like LittleBigPlanet and it wouldn't hurt Sonic to follow suit. 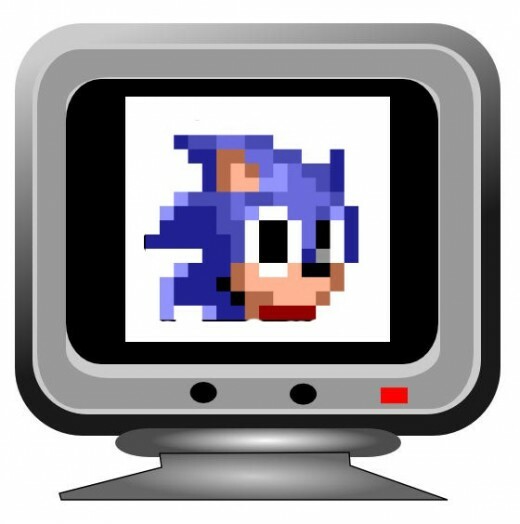 My ideal mode is an online version of the two-player races from Sonic 2. How cool would it be to face 4 or more players in online races? 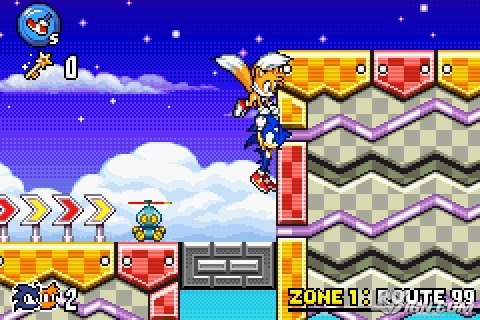 Cooperative missions would have players assume the roles of Sonic and Tails, with the person controlling the flying fox in charge of guiding his partner through obstacles against another, opposite pairing. 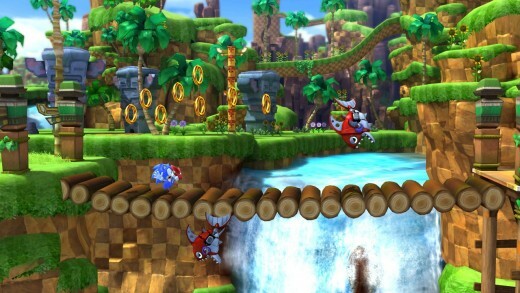 More creative modes could include a variation of the Charmy Bee sabotage challenges from Sonic Generations. One player controls Charmy and tries to screw things up and harm the other players while everyone else races for the finish. With a little imagination and solid design, who knows what possibilities an online component could bring. Before you smarty pants try to correct me, I’m well aware that he was always called Eggman in Japan. That doesn’t make the name any less dumb. 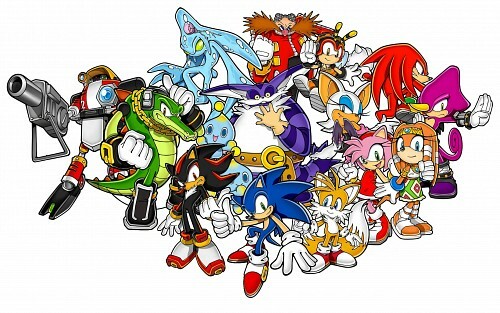 The man is a mechanical genius who builds robots; Robotnik makes perfect sense! Not only that, but it just plain sounds cooler. 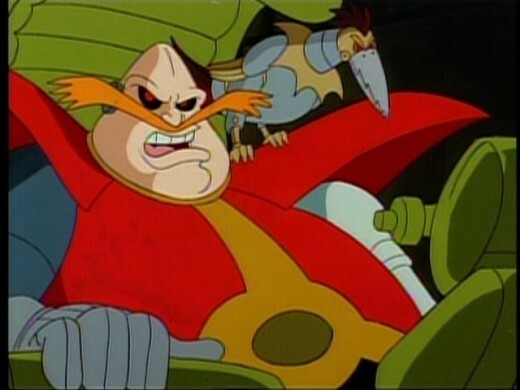 Eggman will only sound intimidating when I'm old enough for my cholesterol level to become a life threatening issue. That's all I can come up with for now. Hopefully Sega doesn't give me the excuse to provide any more ideas to improve the franchise. How would you improve the Sonic games? Do you enjoy them as they are? Is there a bigger tool than Shadow the Hedgehog? Feel free to comment below. I agree with most of your points Marcus. The series has unfortunately been quite hit-and-miss, especially over the past decade. However, I do feel that there is potential for a Sonic-themed RPG to be successful. The main thing they need to do, however, is get rid of humans and instead focus on the cast of characters they've already established in the series. I've recently finished Sonic the Fighters and been introduced to some of the more obscure characters like Bark the Polar Bear and Fang the Sniper. Focusing on developing a smart and compelling narrative with Sonic and his buddies (akin to something like Sonic Adventure with maybe some of the upgrade/RPG elements of Sonic Unleashed) could definitely see Sonic Team return to the upper echelon of gaming as you so eloquently put it. So your plan to fix Sonic is to simplify it to the point that it's not even fun anymore? Yeah, this article is cancer. I agree with a majority of your points. While I actually enjoy Sonic Adventure, and especially its sequel, there are still quite a few problems that the series needs to mend. Hopefully we'll see our favorite hedgehog shine again! I liked early sonic games for simplicity, I guess, and it seems that they've lost touch with what made the early games great. I was frustrated by Sonic Colors because it was too hard. At least, I expected it to be more like the earlier games. I really loved Sonic Advance for GBA though. I also liked Sonic Heroes. I like anything where you can start off with an easier character or storyline and then work your way up through the more difficult levels, but I thought Colors was too complicated, had too many different confusing power-ups, and was just much harder than I thought it would be.